Tim Tebow (NFL) and Jeremy Lin (NBA). This excites me so so much. First, that there is a man in the NFL (Tim Tebow) who proudly represents God in the midst of others (football players, coaches, tv audiences) who care nothing for God is a testimony of God's grace. 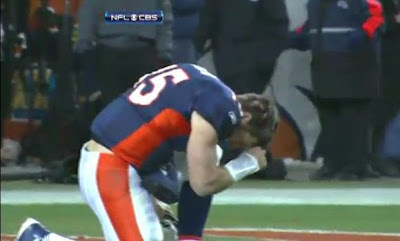 God took Tim Tebow to crazy heights last season, and I know that it is only going to get better from there. Then there's Jeremy Lin, a man of God in the NBA who is also unashamed of Jesus. This is amazing. Jeremy Lin is the first American of Chinese or Taiwanese descent to play in the NBA. Not only that, he is a Believer of Jesus Christ also. Amazing. 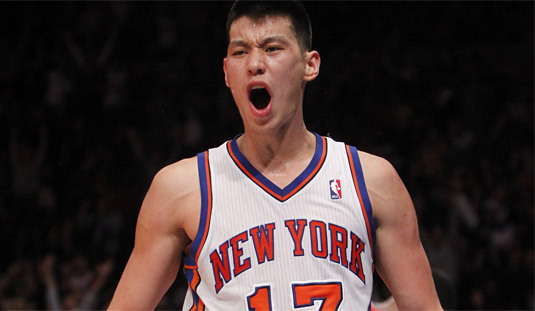 Jeremy Lin (aka J Lin) is fast becoming a sensation (and I give God the credit for this) just like for Tim Tebow. Two men of faith in two of the most-watched sports. God is all over this. But as usual, where there is success for a child of God, the devil tries to intimidate with fear tactics. 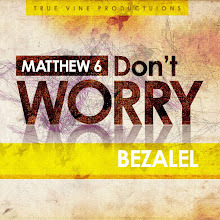 But God is too able to protect. They all said Tim Tebow couldn't play football, that he didn't deserve to be a quaterback, but God proved them wrong. Tim Tebow and The Denver Broncos made it to the Playoffs. Many are already saying that Jeremy Lin can't play basketball. Who are they kidding? Not me. By God's grace, Jeremy Lin outscored Kobe Bryant in their game against the Lakers today; he got 38 points. That is serious grace. But many people don't get it: God's power is made perfect in our weakness (2 Corinthians 12:9). When we admit that we can by ourselves do nothing, by God's grace, we can do everything and anything. With God, it's all possible. Tim Tebow and Jeremy Lin cannot respond to all the criticism that they get, but God can, and God is. By making most of these critics eat their words. By making them see that God is alive and able to raise His children up in any arena as He chooses. By choosing the people who the world sees as unqualified for certain roles as His vessels. God is going all out. God is putting Himself out there everywhere for us to see His glory. God is showing us that He is the only One that can satisfy and give glory. God is doing all this to reach out to His people. God wants to save us all. Everyone from the person who idolizes sports to the person who idolizes an individual. God is using these men (as well as many others everywhere) to call out to you. The question now is: Will you answer? Will you answer humbly to God and submit to this Awesome being (God) who takes the lowliest of people and uses them for His glory? Please say yes to Jesus. You've got nothing to lose and everything to gain. Jesus is everything. Finally, pray for these young men. Tim Tebow and Jeremy Lin. Pray for God to keep them in Him and to keep their fire for Him burning. Nobody can ever get too much prayer. Cover them with Jesus' blood.